Douglas B. Shaw, PhD, serves as senior adviser for special projects at NTI, working on university partnerships and NTI’s global verification lab project. Prior to NTI, Shaw served in a variety of senior leadership roles in higher education, including as George Washington University’s senior associate provost for international strategy; associate dean for planning, research, and external relations at GW’s Elliott School of International Affairs; and director of policy planning in the Office of the President at Georgetown University. He also has served in leadership roles in several non-governmental organizations including Physicians for Social Responsibility, the Lawyers Alliance for World Security, College Bound, and the Worker Rights Consortium. During the Clinton administration, he served in the U.S. Department of Energy, working to secure fissile materials in Ukraine; in the U.S. Arms Control and Disarmament Agency supporting the indefinite extension of the Nuclear Non-Proliferation Treaty; and in the Office of Presidential Personnel in the White House. Shaw holds B.S.F.S., M.A., and Ph.D. degrees from Georgetown University in international relations and security studies. 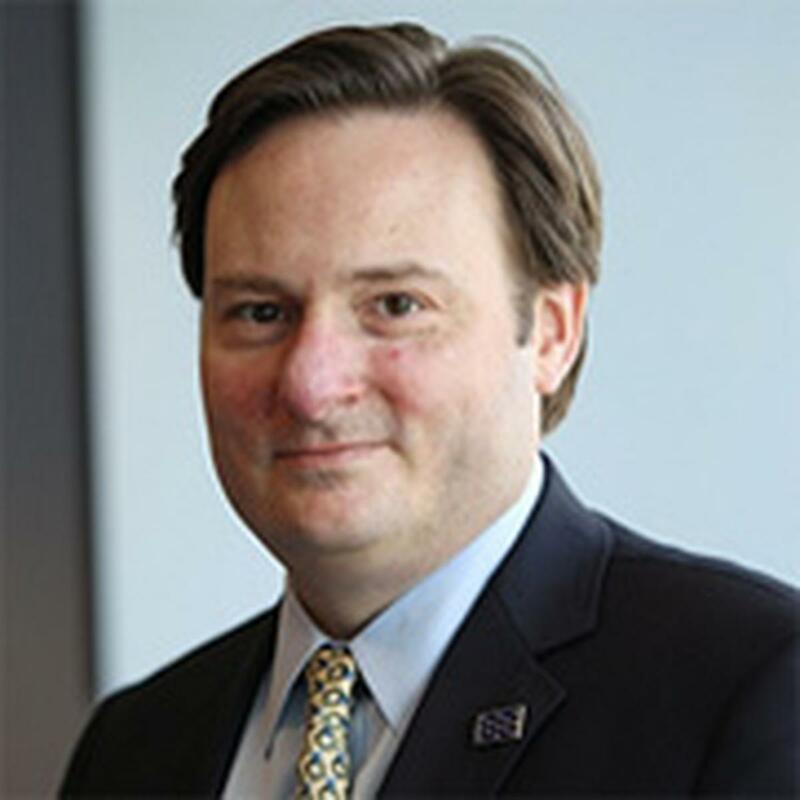 He has served as an assistant professor of international affairs at George Washington University for eight years and as a teaching fellow at Georgetown for three years, offering more than 20 semester courses on nuclear nonproliferation, arms control, and WMD terrorism. He has lectured on nuclear nonproliferation on four continents in venues including the United Nations, the Organization of American States, and Harvard University; discussed nuclear weapons issues on C-SPAN and National Public Radio; and published in Arms Control Today, The Nonproliferation Review, and The Bulletin of the Atomic Scientists.